How Many Liters In Are In 1 Gallon? How many liters are in a gallon? While you may think the answer to this question should be a straightforward one, in practice, there are a few different variables one needs to consider when answering this question. One needs to define whether or not they are speaking about the US customary gallon or the British Imperial gallon. One US customary gallon is approximately equal to 3.7854118 liters. Meanwhile, the British gallon is 4.54609 Liters. 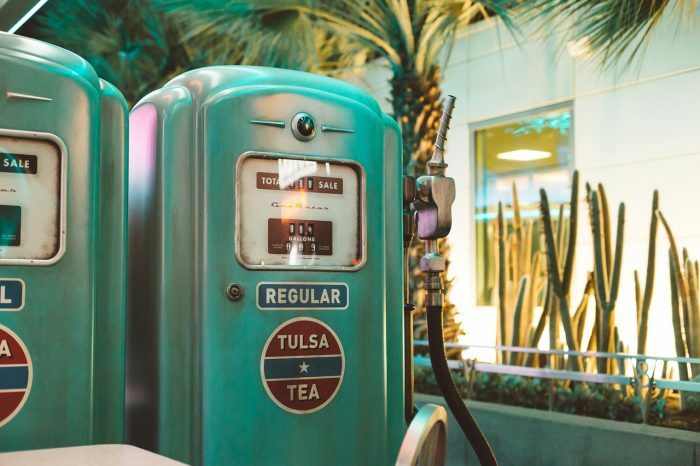 There are some other variables which need to be taken into consideration when discussing how many liters are in a gallon, such as whether or not the US gallon is the dry gallon or the fluid gallon. Read on to learn about the different types of gallons and learn how to convert between liters and gallons. Before we proceed to converting between gallons and liters, it is important to define both of these terms. The liter is a unit of volume in the metric system or international standard system of measurement. As you may know, the volume of a liter is considered equal to 1000 cm³ or one cubic decimeter. There are 1000 cm in a decimeter, and cubed just refers to the fact that the object being measured has width, length, and height. Liters were originally defined as the volume possessed by 1 kg of water at the standard pressure and peak density. Until 1964 the kilogram was defined as the mass held by a specific iridium/platinum cylinder located in France, and the intention was that the mass of this kilogram was equal to the mass of 1 L of water at standard pressure. Later measurements of the mass of the kilogram found that the kilogram cylinder was too large, and so the standard for the relation of mass to kilograms was redefined to the current definition. 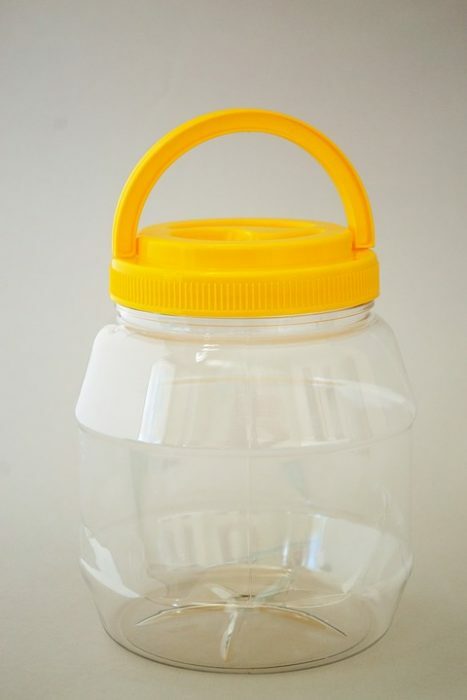 Liters are typically used to measure the volume of items that adapt to the size of their container, such as fluids or collections of small solids that can be poured from one container to another. Liters can also be used to calculate certain measurements like density, and the advantage of calculating density in kilograms per liter is that it enables the simple comparison of the given substance with water’s density. In terms of mass, a single liter of pure water is approximately 1 kg when the liter is measured at peak density, and maximal density happens at approximately 4°C. While liters are not officially recognized by the International System of Measurements, the International System of Measurements has accepted the liter for calculations alongside SI units and as a result, SI prefixes can easily be used with liters. The most commonly used unit of measurement is the milliliter, which is one-thousandth of a liter. It is also important to remember that liters can also be referred to as cubic centimeters. Other levels of liter measurement are included decaliter, the hectoliter, the kiloliter, and the megaliter. The gallon is a unit of measurement for fluids, and both the British imperial system of measurement and the US customary units measurement system have a gallon. These two different gallons have different accepted volumes. The Imperial gallon is recognized as being equal to 4.54609 L, while the US gallon is recognized as being equivalent to approximately 3.785 L or 231 in.³. The vast majority of the world uses the liter for volume calculations. However, the Imperial gallon is used in the United Kingdom, Canada, and some nations in the Caribbean. The Imperial gallon is still used as unit of measurement in countries like the British Virgin Islands, the Cayman Islands, the Bahamas, Antigua and Barbuda, Dominica, Ramada, Montserrat, and St. Lucia. The US gallon is usually used in Colombia, the Dominican Republic, Belize, Liberia, Ecuador, Guatemala, El Salvador, Haiti, Nicaragua, Peru, and Honduras, as well as the United States evidently. Most of these countries only use the US gallon for the sale of gasoline. Both the US gallon and the Imperial gallon are divided into 4 quarts, and then these courts are divided into 2 pints. These two pints are further divided into 2 cups, which are divided into a unit called gills. However, gills are rarely used. The United States also has a dry gallon, used to measure dried goods. It is equivalent to 1/8th of a US Winchester bushel of 2150.42 cubic inches or approximately 4.405 L. However, while this dry gallon does exist, it is very rarely used in commerce. The term gallon is thought to be derived from an old northern French word, though the ultimate source of the word is difficult to pin down. As far as usage goes, gallons were originally how beer and wine were measured in England, although there were different gallons used even then, with wine gallons being made with their own size. Because gallons and liters are both units of volume, it is possible to convert between the two. However, when you convert between liters and gallons you want to be sure you are using the right type of gal. As previously mentioned, there is both a British gallon and an American gallon, and these 2 gallons have different weights. Converting with the wrong gallon will get you the wrong volume measurement, so you need to be sure that you are working with the correct gallon. 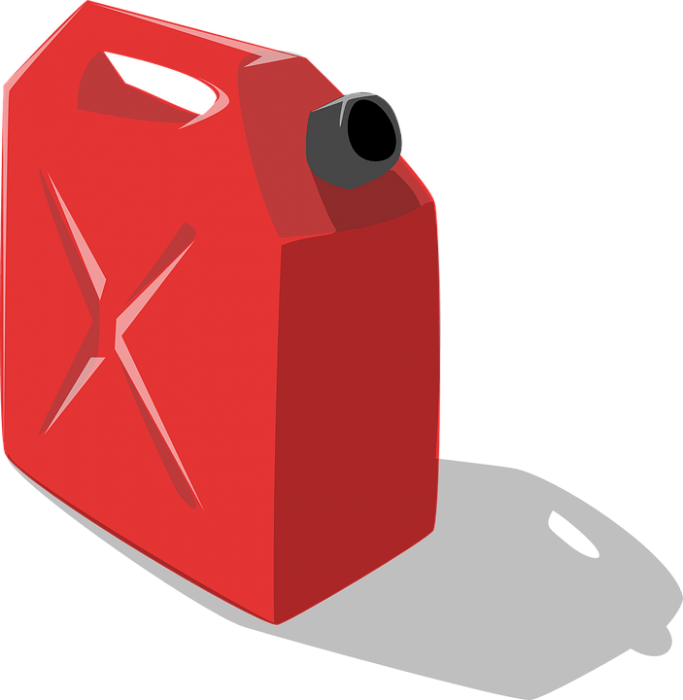 As a quick rule of thumb, there is approximately 4 L per gallon, but let’s go over some examples of converting between gallons and liters. This means that there is 26.495 L in a 7-gallon bucket, approximately four times the amount of liters from when you start the conversion. In order to do conversions within the UK gallon or the Imperial gallon, you just need to make sure that you are using 277.42 in.³ or 4.54609 L.
Considering the Imperial gallon is equal to 4.5460 liters, we just need to multiply this value by five to get 22.7304 L of water total. 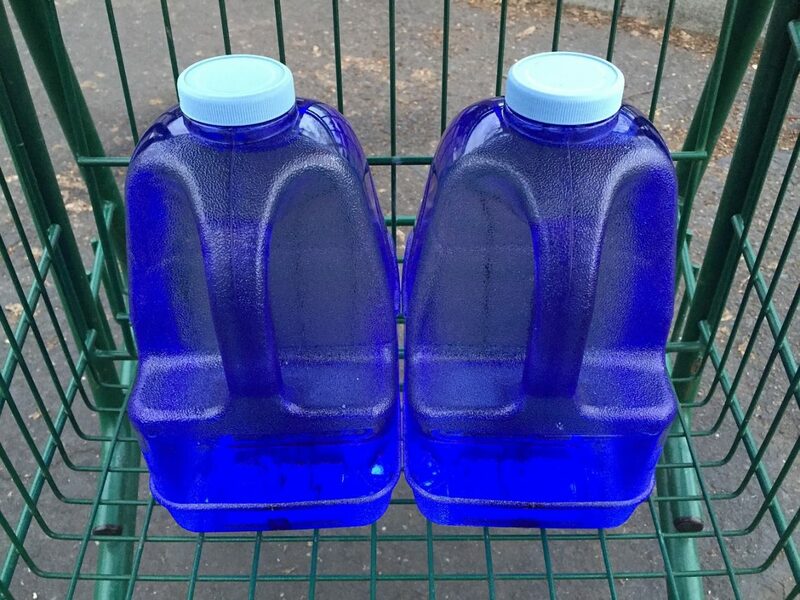 The difference between the Imperial gallon and the US gallon is one of the most notable examples of differences between the two systems of measurements, but there are other differences as well. The US customary system is derived from the system of measurement used in English around the 18th century, with some modifications. Meanwhile, the Imperial system was created for use in the UK around 1824. The US customary system and the Imperial measurement system are very similar to one another, with units of cubic length such as the cubic mile, cubic foot, and cubic inch largely the same, but units of volume differ in-between the two systems. While the size of the US fluid gallon and the Imperial gallon is one example of this difference, another example is the differences that exist between some American and Canadian beer bottles. While American brewers use 12 US fluid ounce bottles, with each bottle containing approximately 355 mL, Canadian brewers often package their beer and 12 Imperial fluid ounce bottles which contain about 341 mL. The length measurements between the Imperial system and the SU customary system are largely the same, but there are a few differences to be found. The survey mile and survey foot are considered separate units, with their own values in the United States. This is to avoid the accumulation of errors while doing surveying in the US. Under the US system, 1 m is equivalent to 39.378 inches, while the international foot is 0.3048 m, which builds up to a difference of approximately 3.2 mm every mile.